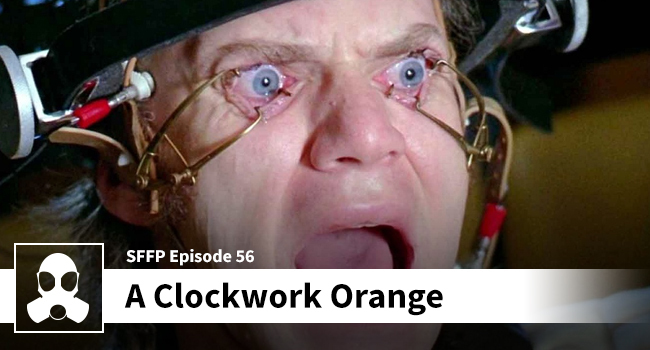 Great Job on A Clockwork Orange podcast. Thanks Maria! We had a blast!